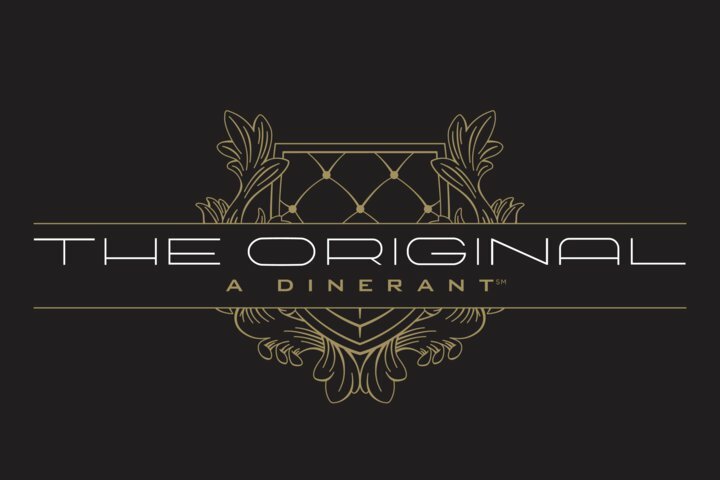 Downtown Portland’s The Original will begin hosting a new monthly dinner series that will bring back an era of when dinners were part of a social event. 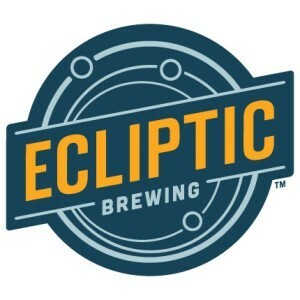 The first in this series will feature Ecliptic Brewing and will take place on Thursday, June 25th at 5:30pm. The Original brings back the feel and atmosphere that the diners and supper clubs of the 1950s and 60s did when they graced the landscape in American. This is the same idea that The Original is attempting to bring forth with its new Supper Club series. When this series kicks off on June 25th, The Original’s Chef AJ Voytko will pair up with Ecliptic Brewing’s Chef Michael Molitor to prepare a five-course meal paired with iconic brews from Ecliptic’s brew master, John Harris. Tickets are $45, including beverages and gratuity, and may be purchased at Brown Paper Tickets.